Dance sensations Djuki Mala return to Adelaide with their acclaimed smash-hit production for the last time. Prepare for a spectacular high-energy performance as the landmark dance and theatre company weave together traditional dance, pop-culture and storytelling. The Garden of Unearthly Delights – Umbrella Revolution, 7pm, 20 Feb-17 Mar (not 25 Feb, 4, 11 Mar). Since winning Triple J’s NIMA competition in 2012, Thelma Plum’s gorgeous folk-pop has skyrocketed her into stardom as one of Australia’s most iconic Indigenous songwriters and storytellers. Any opportunity to hear this beautiful Gamilaraay woman map out her music live should be snatched up immediately. WOMADelaide, Botanic Park, 10 Mar. Man with the Iron Neck is a daring story of survival by Australia’s leading physical theatre company, Legs On The Wall. By fusing together text, aerial performance, and ambitious video design they delve into the tragic topic of youth suicide among Indigenous communities. Adelaide Festival, Dunstan Playhouse, times vary, 8-11 Mar. This is a one-woman show. The woman is actor and producer Sandy Greenwood. The show: an award-winning, dynamic exploration of the intricate lives of four generations of Gumbaynggirr women from the 1940s to the present. Greenwood illuminates the strength and resilience of her mother, grandmother and great-grandmother. And considers cultural identities, the stolen generation and intergenerational trauma – and the challenges faced by a fair-skinned Indigenous woman in modern Australia. Live from Tandanya – The Third Space, times vary, 21 Feb-3 Mar (not Mon/Tue). 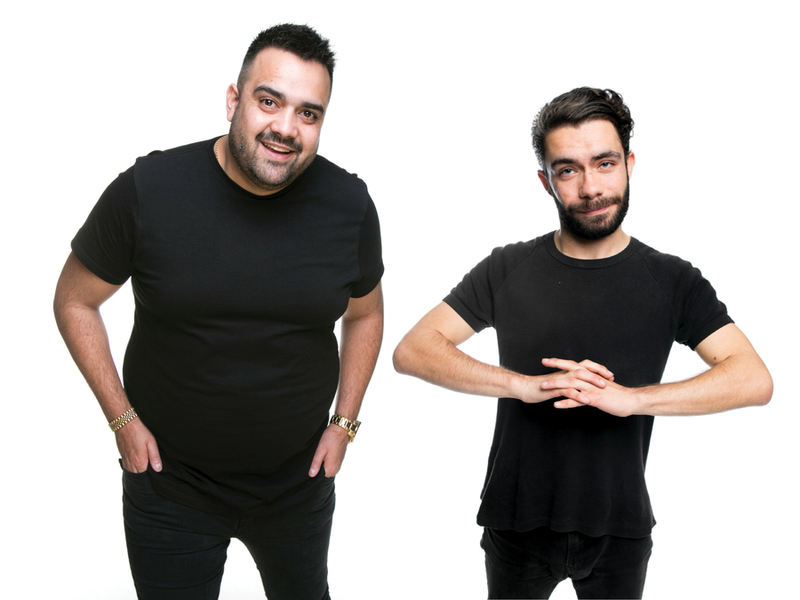 Cheeky First Nations duo Dane Simpson and Matt Ford are taking on Adelaide Fringe after sold-out shows at the Melbourne Comedy Festival in 2017 and 2018. Get ready for dad jokes and glorious cynicism as the boys prove comedy is found in the most authentic human experiences. (@AborigiLOL). The National Wine Centre (Vines Room), 7:15pm, 1-17 Mar (not 7, 14).